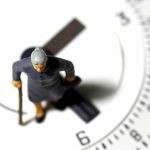 European Studies proposes a short video to sum up the ageing phenomenon at the European Union scale. Europeans have fewer children and live longer. 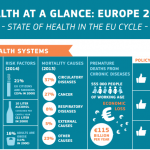 How can Europe face the challenges of an ageing population? Even the biggest economy in Europe, Germany, is facing this issue: it is indeed the country with the highest percentage of old people, along with Italy. 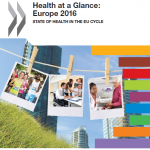 Today, the European median age is 41, in 2050 it will be 52. Meanwhile, Japan has the world’s oldest population, with an average age of 45 and it will be 53 in 2050.